You bring style, even when the temperature plummets. 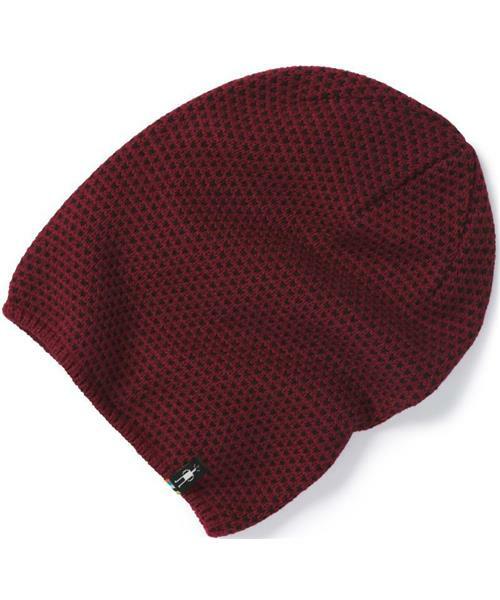 Made with a heavy knit construction for warmth, Smartwool's Diamond Cascade Hat can be worn cuffed or slouched back. Either way, you’ll look good. Reversible, so you’ll actually have a couple ways to look good.